At Hot Wheels, YGRG156 will read together with the audience a text Venus in Two Acts by Saidiya Hartman. Alongside, there will be a screening of YGRG 14X: reading with a single hand (2018, 30 min) film by Dorota Gawęda and Eglė Kulbokaite. 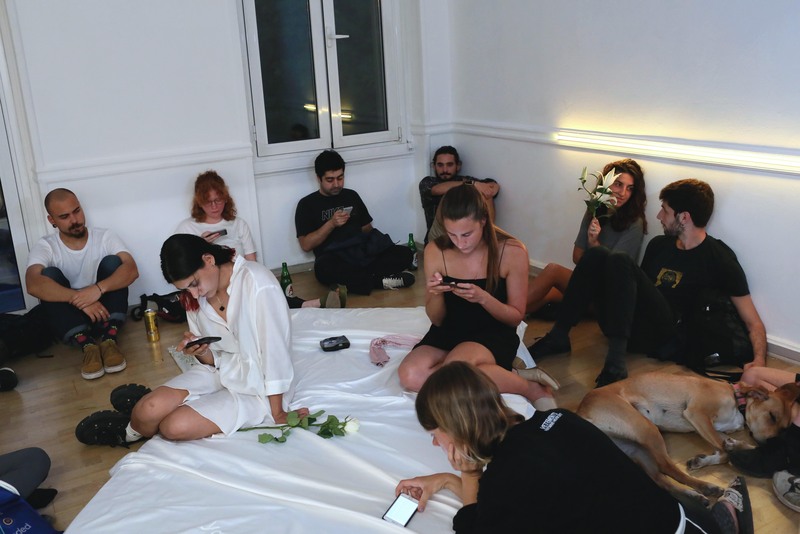 The experience of collective reading extended into the domain of live performance and self- documentation, mediated through the Internet, social media and immersive installation is documented and contextualised in the film. The readers inhabit spaces constructed by YGRG in relation to our chosen texts as they read from mobile devices, strange landscapes and animated elements interfere. These constructions suggest a physical augmentation of the text and offer a focus for considering the relationship between the body of the performer, the text being read and the surrounding environment. 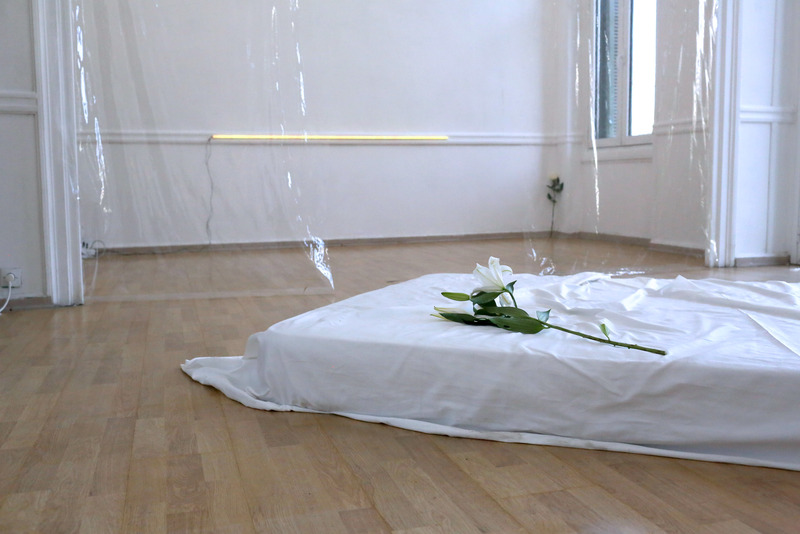 Dorota Gawęda and Eglė Kulbokaitė are an artist duo based in Athens (GR) and Basel (CH). Both are graduates of Royal College of Art in London. 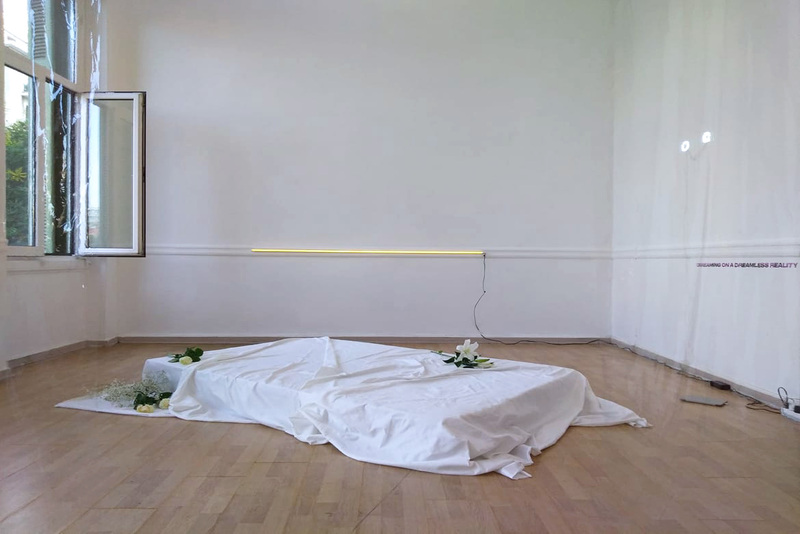 In their work they address feminist inspired theory and fiction, technology-driven emancipation and discursiveness of space. 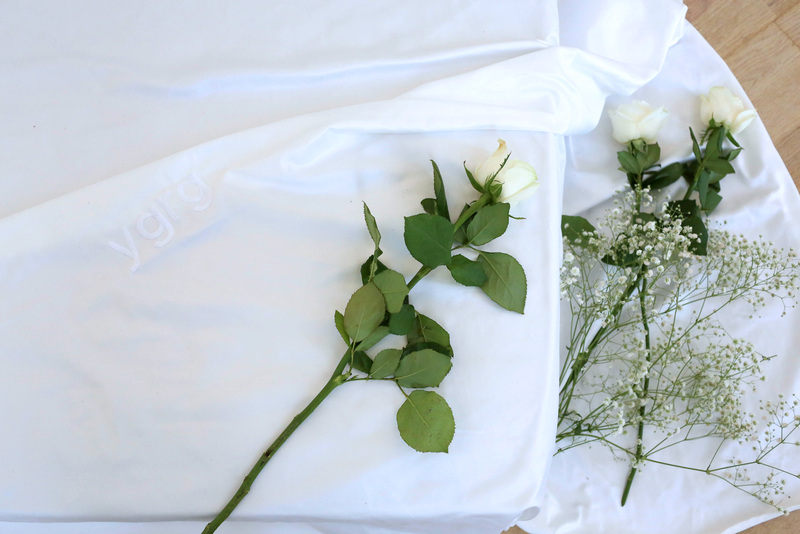 Founders of Young Girl Reading Group (2013- ), with this project, Gawęda and Kulbokaitė investigate the act of reading as an intimate experience, becoming public performance through the “outlouding” of words. They have previously exhibited at Palais de Tokyo, Paris; Amanda Wilkinson Gallery, London; Galerie Barbara Weiss, Berlin; Kunstverein Freiburg; CAC, Vilnius; Kunsthalle Basel; ICA, London; SMK, Kopenhagen; de Appel, Amsterdam; Kunstverein für die Rheinlande und Westfalen, Düsseldorf; MOMA, Warsaw; SALTS, Basel; Berlin Biennale 9; CCS Bard, NY; Kunsthalle Zürich; Le Musée d’Art Moderne de la Ville de Paris among others. Upcoming shows include: YGRG 14X: reading with a single hand V solo exhibition at Cell Project Space, London; 6th Moscow Biennale For Young Art, MMOMA; Musée d’Orsay as part of Wild Souls. Symbolism in the Baltic States; 13th Baltic Triennial, Tallinn; Welt ohne Außen - Immersive Spaces since the 1960s, Martin Gropius Bau; Still I Rise, Nottingham Contemporary; 6th Athens Biennale. MarcelDune is an experimental electronic music artist based in Athens, Greece. By combining analog and digital sounds in addition to field recordings (including various techniques and knowledge that has been gained from jazz studies at the Athens conservatory and opera singing), a rather unique style is being utilized in order to create such an experimental approach to music. This musical style and talent has paved the way for performing various live shows including Ride Cycle Culture Cafe in Chania, Crete alongside many accomplished electronic musicians, and a more art-oriented project in collaboration with a local experimental dance group which made its debut at Communitism; a repurposed abandoned building that has been transformed into a socio-cultural project, and it's sophomore act at the St. Paul's Anglican Church. 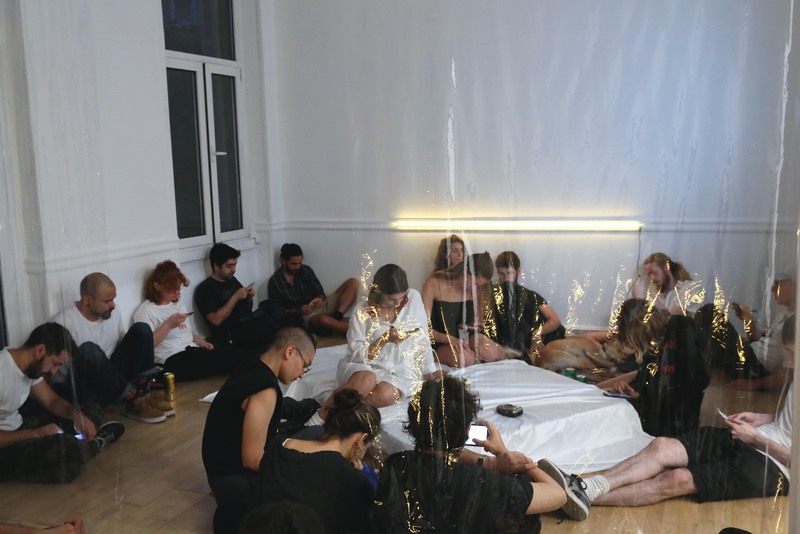 The essence of these performances is about the current 'Noise Generation', and consists of a fluidity each time forming variably depending on the environment which it is being held, the time, the people involved, and each individual's feelings. MarcelDune's first LP record soon to be released.